Hi! I am currently throwing a sale in my TpT Store! I am so excited about the TpT Seller's Challenge going on, I couldn't help myself! 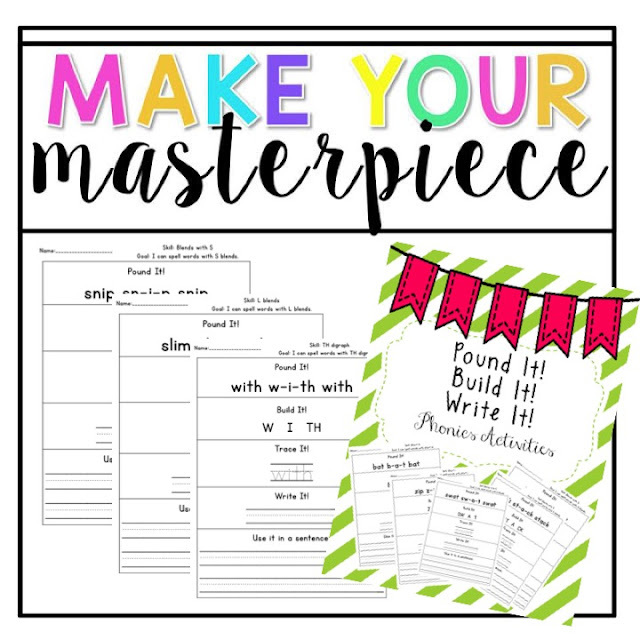 I am also participating in the Make Your Masterpiece Challenge! For this challenge I made a Pound It! activity bundle. These awesome ladies are throwing the challenge! 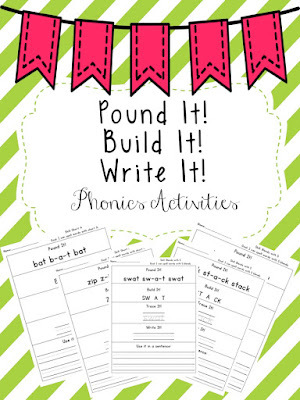 My district uses the Orton Gillingham Phonics program, which is FANTASTIC! If you haven't heard of it, I would highly recommend trying it, or at least looking into it. It's a great program to help really cement those phonemes, and learn how to effectively use them when writing and reading. While OG is great, there aren't a whole lot of resources to pair with it. There are resources that come with the program, but I needed MORE. This year we are going to a really specific Title I model that will have everyone doing enrichment and intervention at the same time. For 80 minutes. 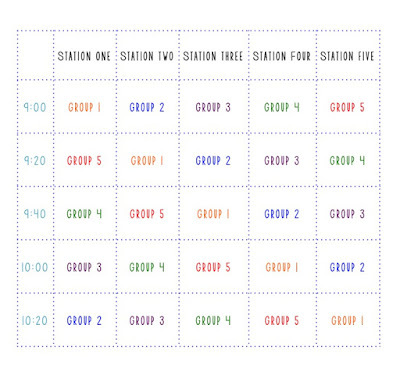 That's a LONGGGG time for little ones, so I knew I would need to follow some sort of stations/centers model to keep everyone engaged. I thought I would do 4-5 stations from around 10-20 minutes per station. I have yet to figure out the logistics of it all, which really sounds like a nightmare to me. I have never ran centers per se, I have always done workshop. I guess they're essentially the same thing, but understanding how to collect and manage center work is where it gets tough for me. What do you do when they don't all finish? What about collecting and grading? How does it all fit together? Any suggestions or helpful hints? whole page in the teacher directions. 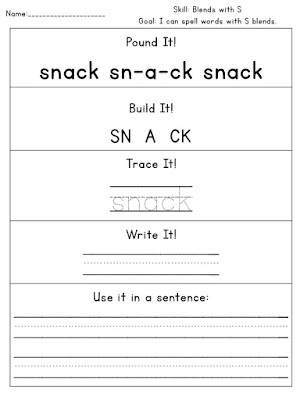 This will take some training on the teacher's end of things, but once centers or stations are established I feel like this would be really fantastic in a Word Work center. 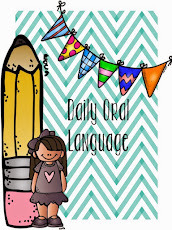 There are multiple pages included for each skill, so you could do one everyday, use some for review, or ongoing practice. It's really up to you! I am really excited about these pages, and having it all done and ready to go once school starts will make life oh-so much easier! Each page also has a goal at the top, which if you're evaluated by OTES, this is a big deal. I went ahead and made several versions of these pages, for ease of life. All the short vowels are done, as well as L blends, S blends, and digraphs. It is a GROWING bundle, so I will be adding long vowel patterns, as well as trigraphs in the future. I am SUPER excited to use these in the classroom. At the beginning of the year they will be fantastic to review short vowels, and then move into more blends and digraphs as the year goes on. 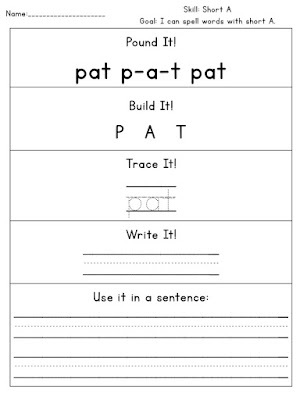 This also keeps a consistent format, so once the kiddos understand what they need to do, the format does not change. beginning of the year to get into that routine? Ideally, I would like to *eventually* follow the schedule on the graph, but I am not entirely sure what the reality of that would be. Any suggestions? Hope everyone has a FANTASTIC weekend celebrating with their families!